Rinko Kawauchi Born in 1972 in Shiga Prefecture, Japan. Lives and works in Tokyo. In 2002 she was awarded prestigious 27th Kimura Ihei Award for UTATANE and HANABI. 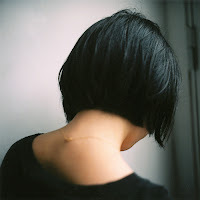 Other noteworthy Rinko Kawauchi publications include AILA (FOIL, 2004), Cui Cui (FOIL, 2005), Illuminance (Aperture, 2011) and Ametsuchi (Aperture, 2013). She also received the eminent Infinity Award in 2009 in the Arts Category by the International Center of Photography, USA. Kawauchi has participated in and hosted a multitude of group and solo exhibitions both within Japan and all over the world. Some of her major solo exhibitions include: AILA + Cui Cui + the eyes, the ears at the Foundation Cartier pour l’art Contemporain, Paris, France (2005); Semear at the Museu de Arte Moderna de São Paulo, São Paulo, Brazil (2007); Cui Cui at The Vangi Sculpture Garden Museum, Shizuoka, Japan (2008); Illuminance, Ametsuchi, and Seeing Shadow were showcased at the Tokyo Metropolitan Museum of Photography (2012). In 2016, she had the solo exhibition The river embraced me at Contemporary Art Museum, Kumamoto. In 2017, she published her new book Halo from Aperture and two other publishing firms. By Terri Weifenbach. onestar press, 2017. These are photographs of sparrows. Weifenbach took these shots in her backyard. In turning through the pages, the sparrow photographs only continue on and on. But in doing so, I begin to feel a longing — like my chest is gradually tightening. 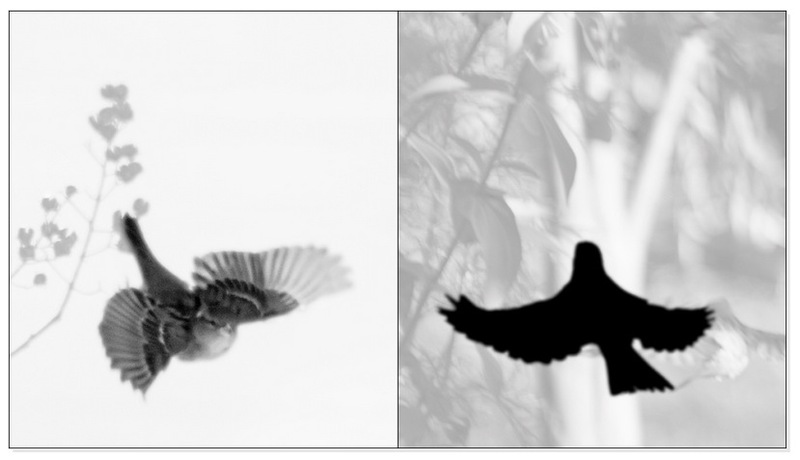 The guise of the sparrow suddenly comes into view while we live out our every day; when projected through Terri’s eyes, though, they almost act as mirrors — reflecting our own lives back to us. 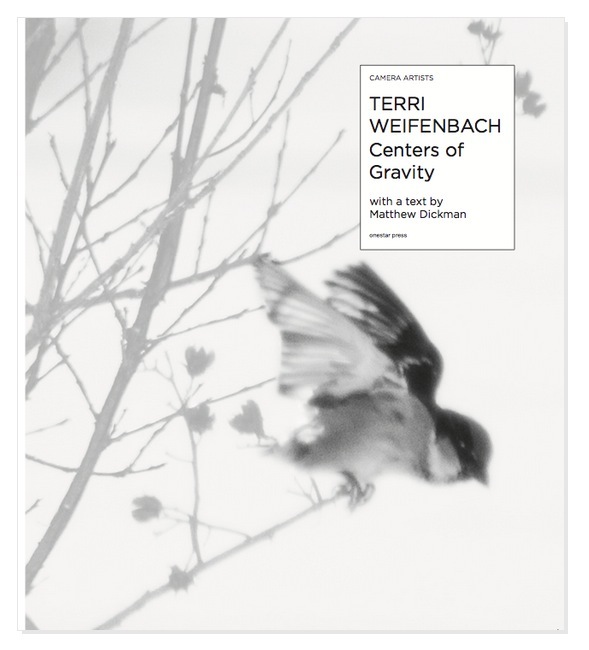 Centers of Gravity By Terri Weifenbach. onestar press, 2017. The world of nocturnal animals is a realm typically difficult to witness with the naked eye. 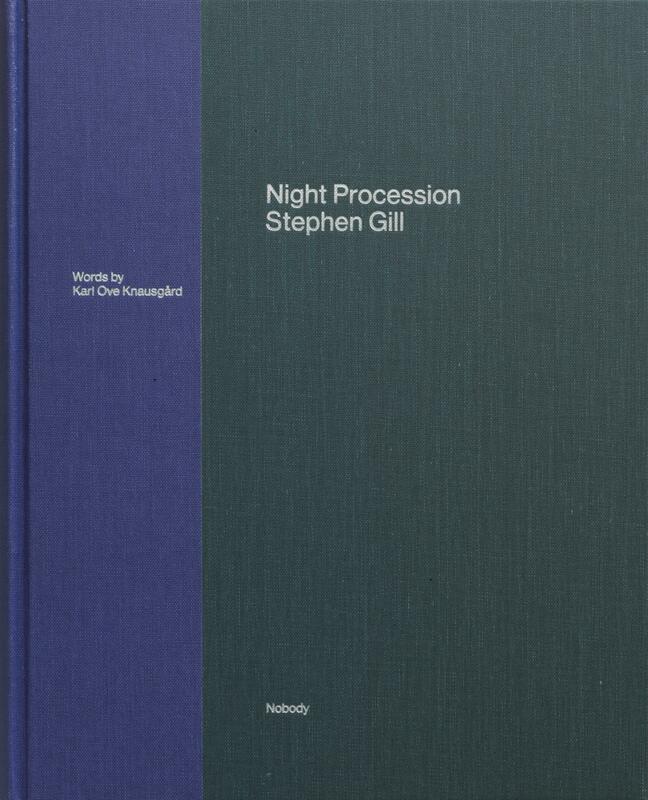 By Stephen’s handiwork, the essence of this world is poetically purified, elevated. 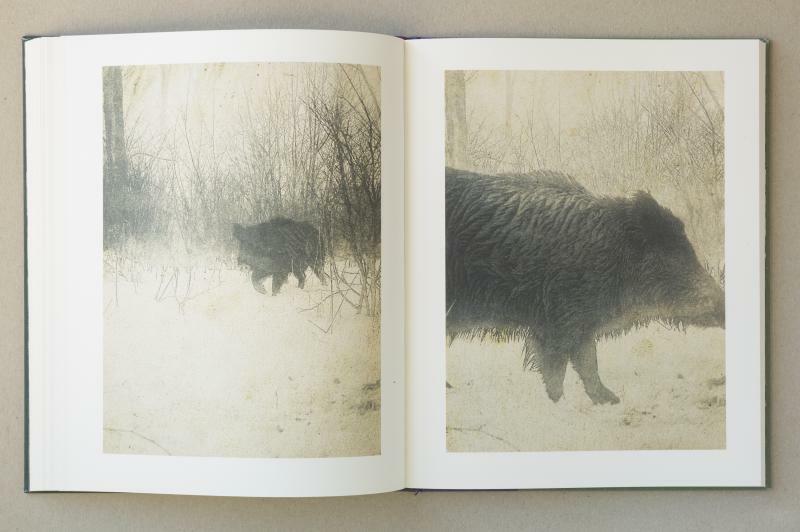 Each photograph possesses a bewitching beauty. The Mechanism By Mårten Lange. 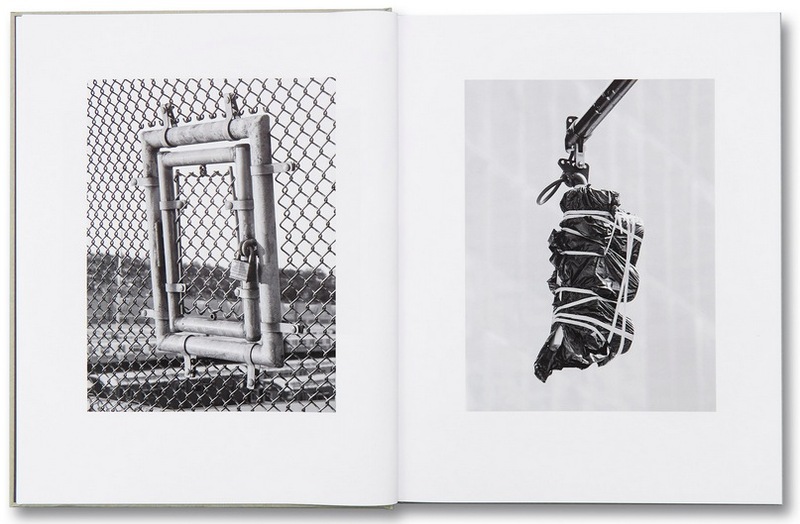 By way of black-and-white photographs that capture different sections of certain cities, this body of works instills one with a curious sensation that they are in floating in the air. Lange’s work reminds us of our sadness in this world ― modern-day society, with its advancements and its dangers ― together with its beauty. The Mechanism By Mårten Lange. Mack, 2017.